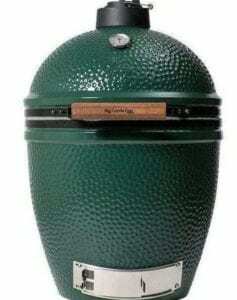 Wondering if great things come in small packages? Here’s the proof! 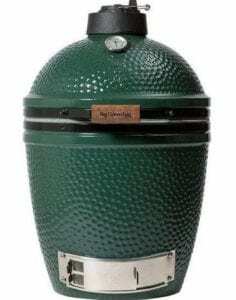 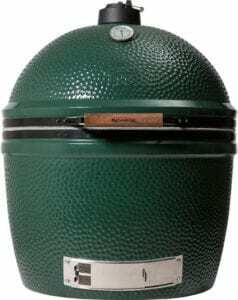 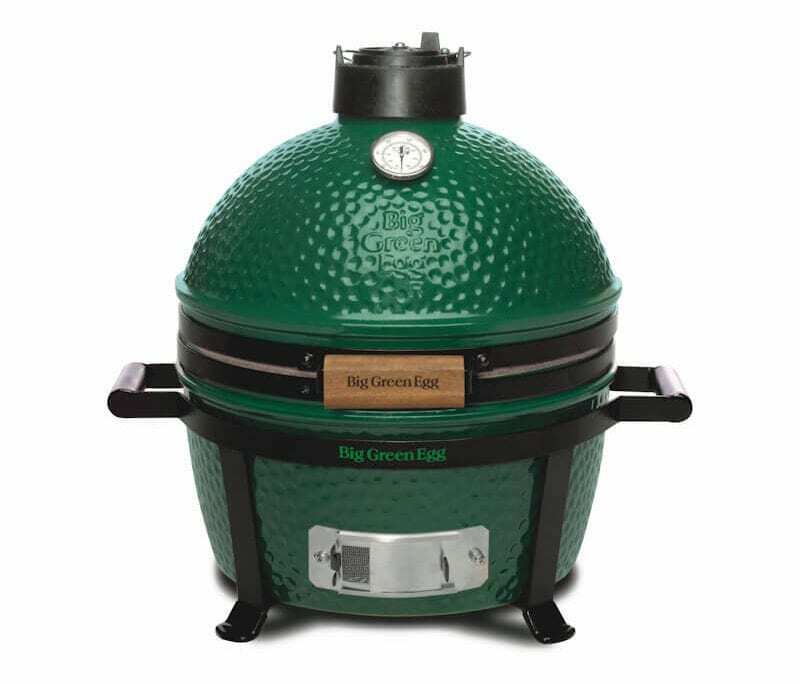 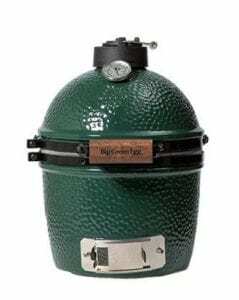 The MiniMax Big Green Egg even comes with its own transportation in the form of a sturdy, easy to grip Carrier! 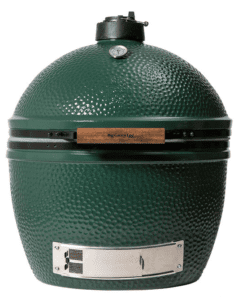 You’ll find MiniMax the perfect companion camping, poolside and tailgating at the ballgame. 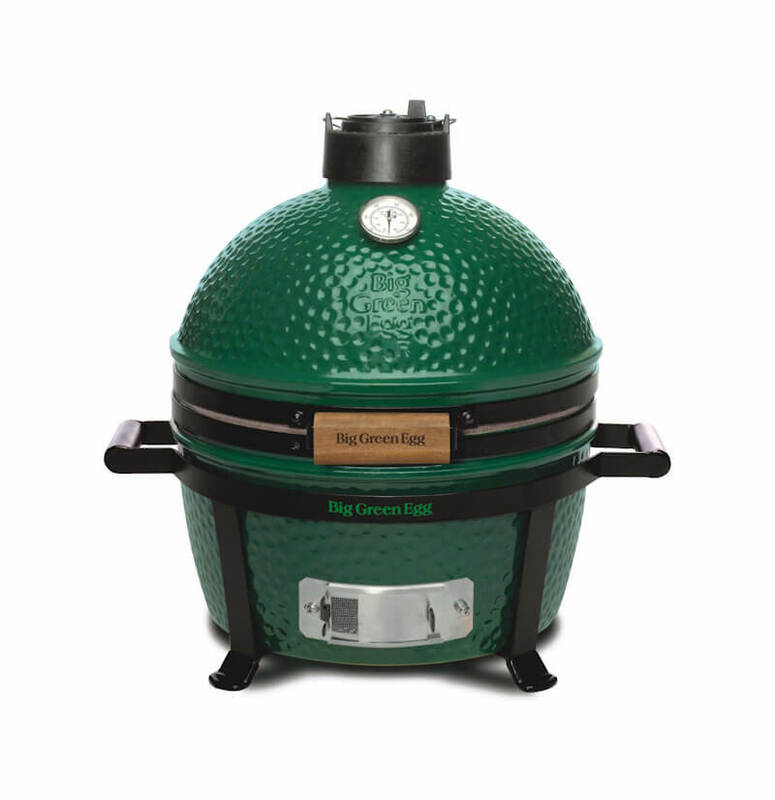 It’s built to perform and is ready to travel wherever your culinary interests take you! 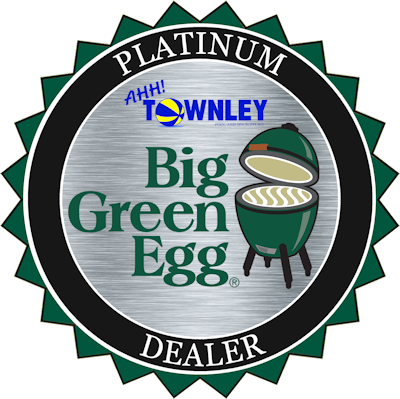 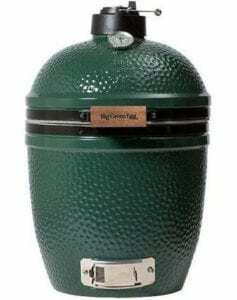 Constructed from the same ultra high-quality ceramics as the other six EGG sizes, it comes with the same best-in-class limited lifetime warranty.